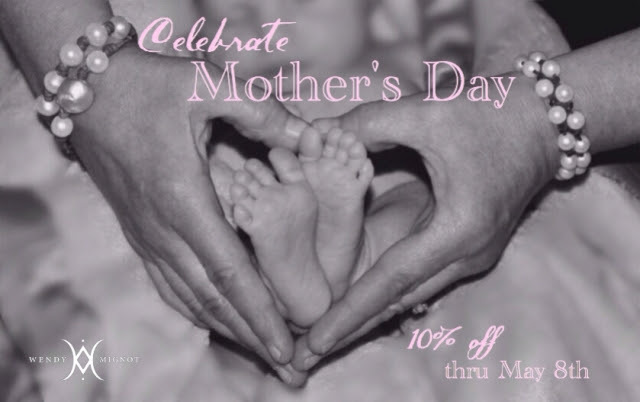 Celebrate Mom with Wendy Mignot, Fine Pearls + Leather Jewelry! 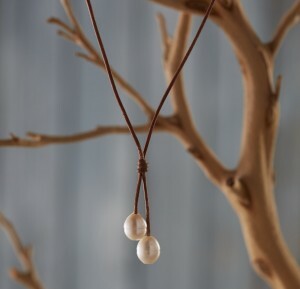 You are here: Home / Featured Products of the Week / Celebrate Mom with Wendy Mignot, Fine Pearls + Leather Jewelry! Looking for a new piece of jewelry that feels beachy chic yet sophisticated for Mom this Mother’s Day? Introducing Wendy Mignot, Fine Pearls + Leather Jewelry ®. Designer Wendy Mignot tools Tahitian, South Sea, and freshwater cultured pearls, with exotic gemstones, sea glass, shells and treasured shipwreck coins in jewelry collections offering styles both casual chic for a day at the beach, and elegant edge to flaunt for cocktails and more. Not your mother’s traditonal strands of pearls each signature design is hand-crafted and strung on soft, hand-rolled leather and tied with precision and care. While Wendy Mignot has garnered inspiration for her namesake designs sailing exotic coastal locales in St. Barts, Central America, Panama, and the Caribbean, both she and her husband Jean-Noel now design closer to shore and her flagship store, La Vie Est Belle, located in Seaside, Florida. 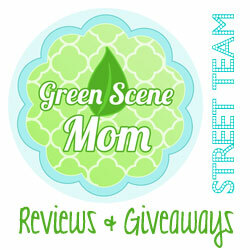 Self Disclosure: No compensation was received to post and I did not receive a product to review. I am looking forward to reviewing in the near future. 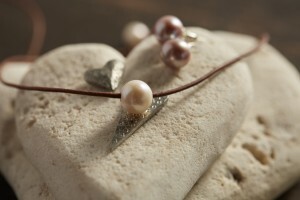 Photo Credit: Wendy Mignot, Fine Pearls + Leather Jewelry.